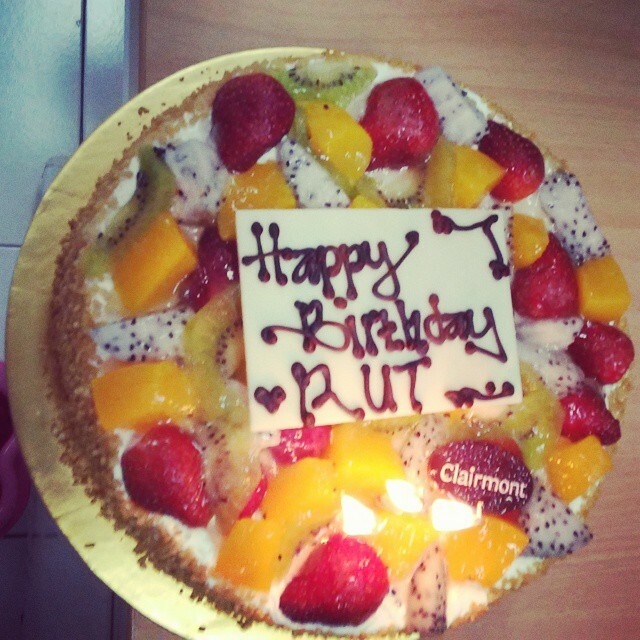 Zul’mieaty’ Albahr @zeuwm => eh eh eh si qaqa atu ini ultah yaaak.. wooooh~~ happy b’day @flosyung ^_____^ sukses! dan sehat selalu! L❤️ShinhwaIsBack @Msfshcj => Happy bday dear @flosyung may all ur best come true,all the very best, be happy & keep shinhwa-ing!!!! graffy sabrina @princessgre => HBD @flosyung my delulu friend … keep delulu ,always believe rs is real and fighting for ur college … mesti lulus tahun iniiiihhh!!! 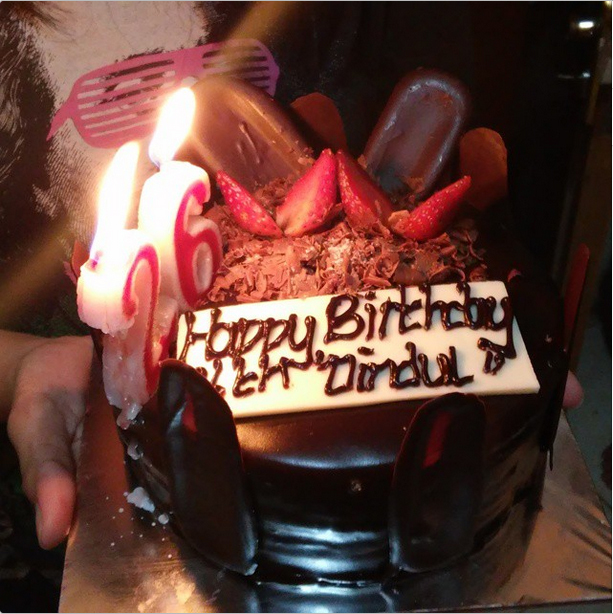 Silvio 신화 @Silvioo_ => Happy birthday ya qaqa… @flosyung sukses slaluuuuu…. 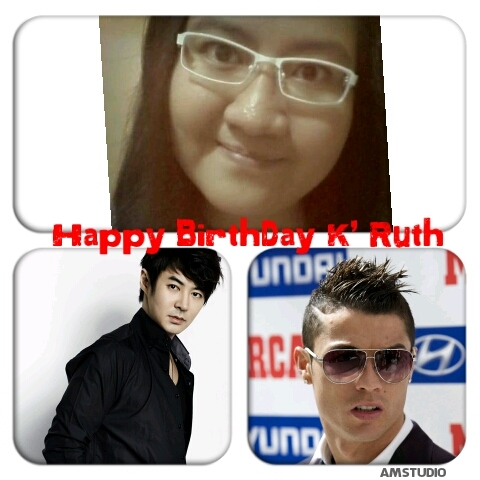 Rhere @rellyani => Happy birthday sahabat kepompong kesayang aq @flosyung. God bless you always. Love you so much. GyoDeng is ♥ @unicornsgalaxy => Oh? HAPPY BIRTHDAY @flosyung! Let’s make many more #memory with #신화 til the end of time! 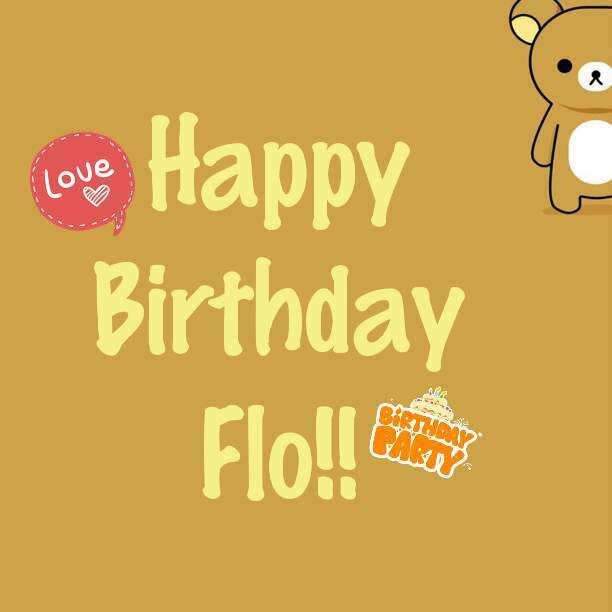 RoSeLiNe16 @RoSeLiNe16 => @flosyung happy birthday flo! 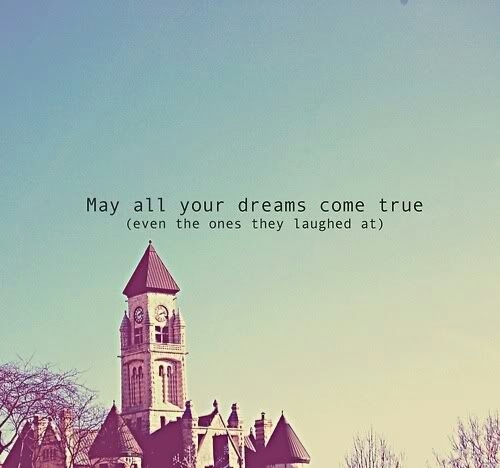 Phi @Phi_06 => @flosyung All the best 2015 could bring you. Shinhwa tops it up with a song just for you dear. I’m so jelly XD HAPPY HAPPY BIRTHDAY! 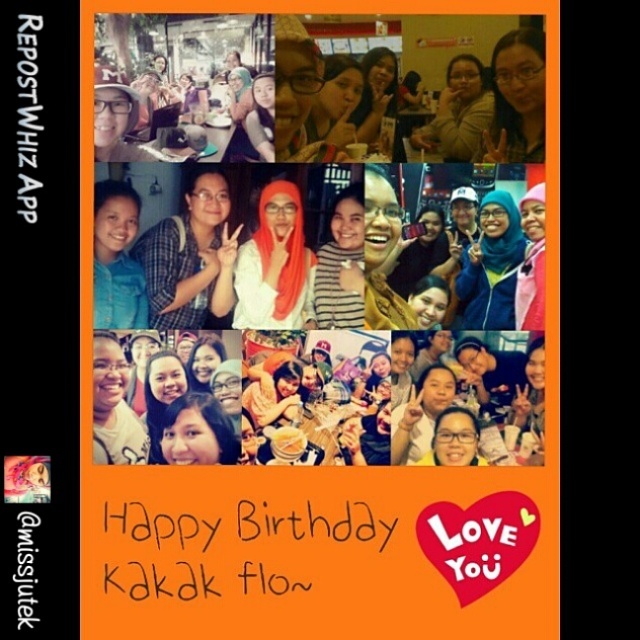 From @missjutek… Thank you Qaqanya~ I love you all! 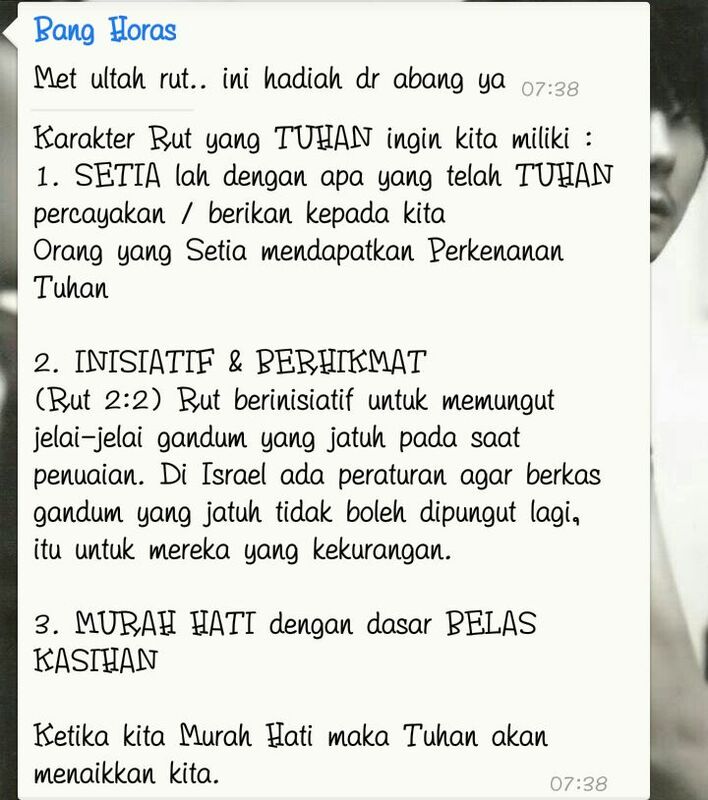 From my big bro in Church Bang Horas… Talking about Rut from Holy Bible… I love this! 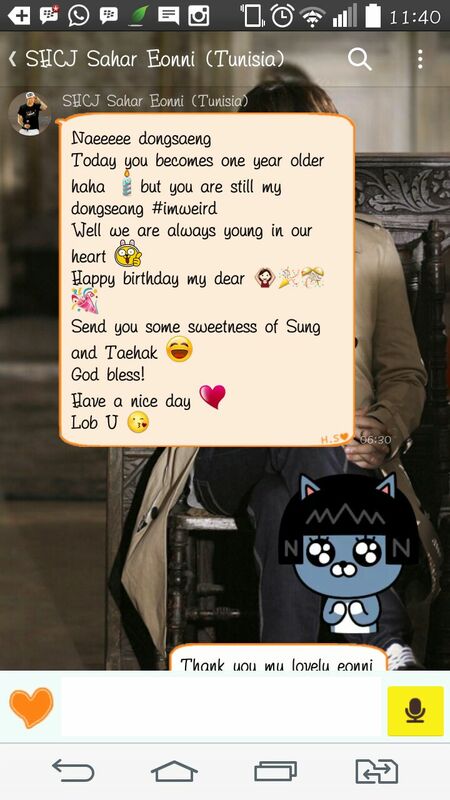 From my Churchmate Kris… He knows me like Cristiano Ronaldo so much and Shinhwa! 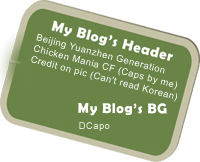 But wrong member ah, i like Shin Hyesung ah… But i like his effort! From MySelf for MySelf… Hang on there Flo!